A former Justice Department lawyer who argued for the use of torture after 9/11 said President Trump is misusing his power on a variety of issues, including the construction of a border wall, and has undermined himself by rushing announcements and attacking opponents. 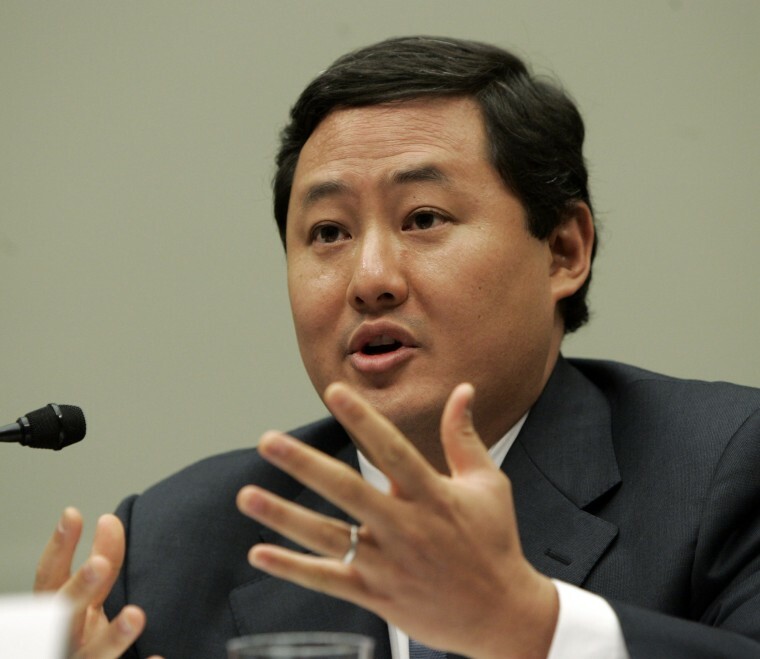 The lawyer, John Yoo, wrote in a New York Times op-ed Monday that he had "grave concerns about Mr. Trump's uses of presidential power." Related: What Does It Mean When the President Endorses Torture? "During the campaign, Mr. Trump gave little sign that he understood the constitutional roles of the three branches," Yoo wrote. "In his Inaugural Address, Mr. Trump did not acknowledge that his highest responsibility, as demanded by his oath of office, is to 'preserve, protect and defend the Constitution." Instead, he declared his duty to represent the wishes of the people and end “American carnage," seemingly without any constitutional restraint." But Yoo's concerns don't include the president's ban on immigration from seven Muslim countries, which he said "falls within the law." That ban, which Trump says is needed while a review of the government's system for vetting refugees and others seeking to enter the United States is reviewed, is on hold while under court challenge. Yoo, an advocate of strong presidential power, is the author of the so-called "torture memos" that gave President George W. Bush the authority to order "enhanced interrogation" of terrorism suspects. He also helped Bush make the case for going to war in Afghanistan and opening the detention center in Guantanamo Bay. He fought off calls for his disbarment and dismissal in 2009. 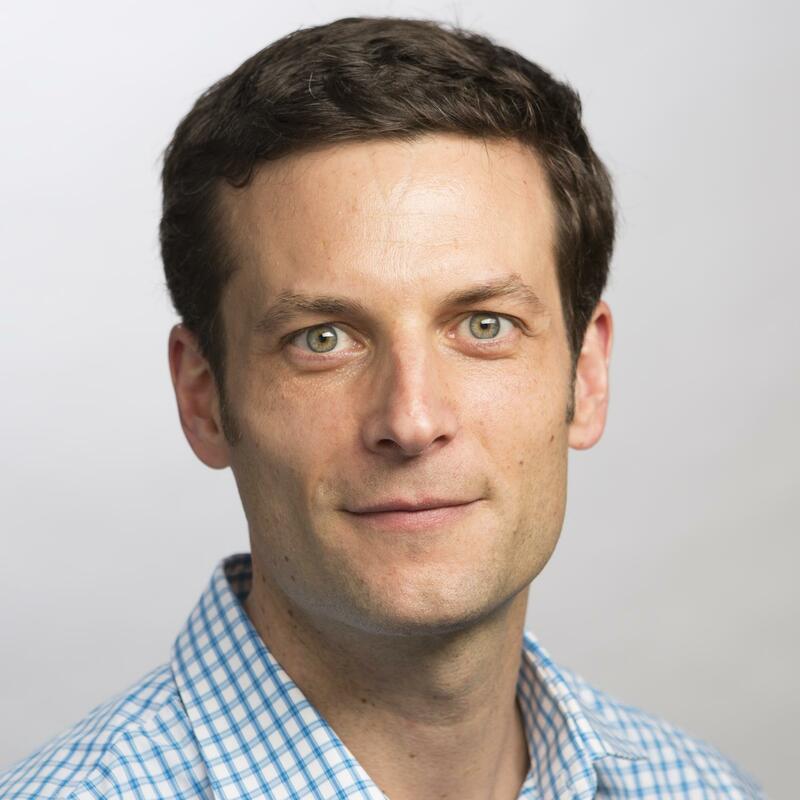 Now, he is a law professor at the University of California at Berkeley and a scholar at the American Enterprise Institute, where he said he's watched Trump's first few weeks in office with worry. Yoo said he agreed with some of Trump's assertion of presidential power, but said other moves — to build a wall at the Mexican border, to impose an import tax to pay for it, to pull out of the North American Free Trade Agreement — were "dubious." Even in cases where Trump seemed to have the legal upper hand, he has hurt himself by apparently failing to think things through carefully enough, Yoo argued. That included allowing the perception that the immigration ban was a Muslim ban, he said. Yoo also cited Trump's criticism of a deputy attorney general who refused to defend the ban. "Had Mr. Trump taken advantage of the resources of the executive branch as a whole, not just a few White House advisers, he would not have rushed out an ill-conceived policy made vulnerable to judicial challenge," Yoo wrote.